The Rapunzel Project is more than proud to support the ever growing population of young women in science. The 2011 Rapunzel Project Research Team was made up of four bright young women who, with the help of AWF research directors Dr. Andy Szabo and Dr. Fred Sharpe, took the Rapunzel Project out of the realm of the imagination and into the tower. 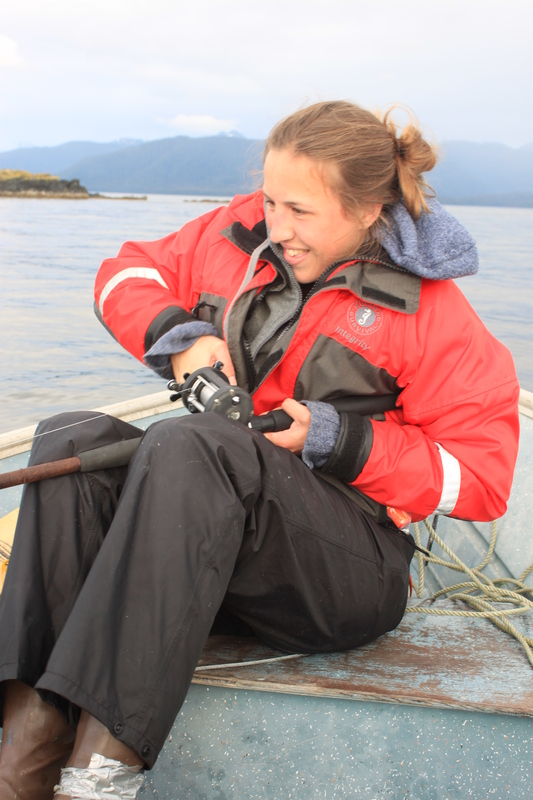 Emma was one of the 2011 field assistants during her time as an undergraduate student at the University of Alaska Southeast where she received a Bachelor of Science in Marine Biology. Her interest include but are not limited to: marine pathology, medical application of marine resources, deep water exploration, cephalopods, and science journalism. 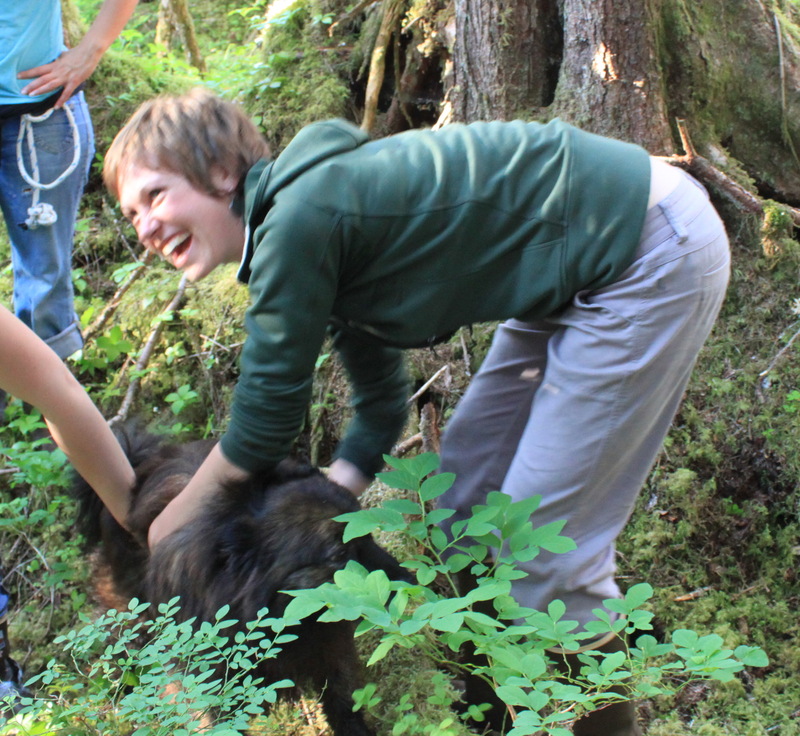 Originally from Anchorage, Alaska Emma proved to be an invaluable member of the 2011 field team- both as a meticulous data collector and the source of many, many, unforgettable conversations. 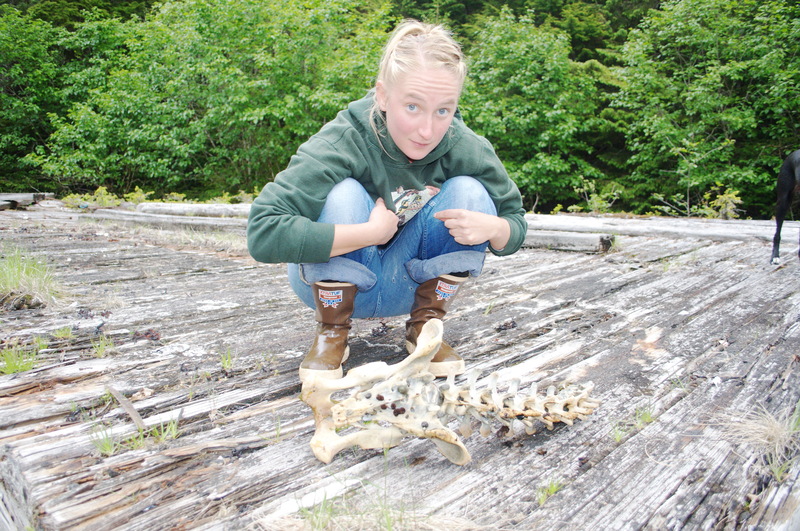 Lindsey was both a 2011 field assistant as well as a co-investigator for an independent REU project under the mentorship of Jan Straley (UAS-Sitka) and Andy Szabo (UAS/AWF). Originally from Montana, Lindsey went on to receiveher undergraduate degree in human ecology from the College of the Atlantic in Bar Harbor, Maine. In addition to her participation in the goal of the Rapunzel Project Lindsey also addressed questions relating to humpback whale olfactory sense and the role it may play in both prey location and breaching behaviors. 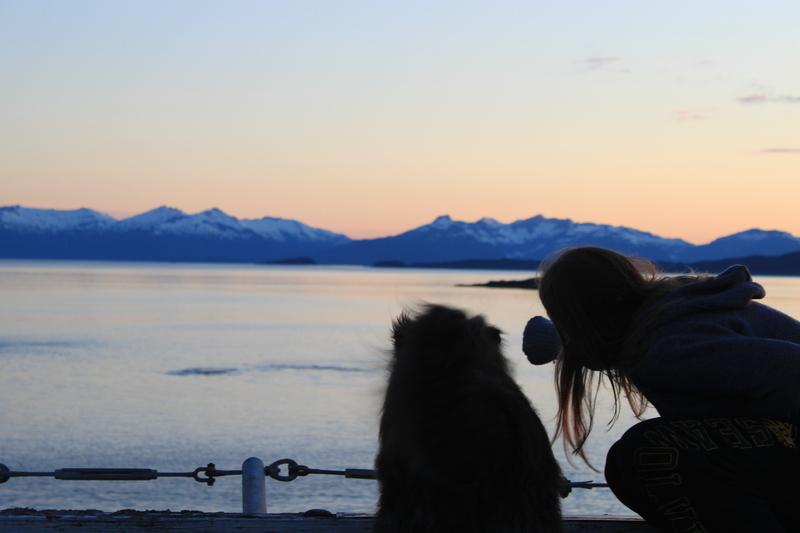 When she’s not studying humpbacks in Alaska Lindsey has been found researching sperm whales in New Zealand, volunteering in Cheetah rehabilitation in Africa, and traveling through South America. She hopes to continue working in animal behavior with a particular emphasis on animal culture. Jen was the third and final 2011 research assistant. 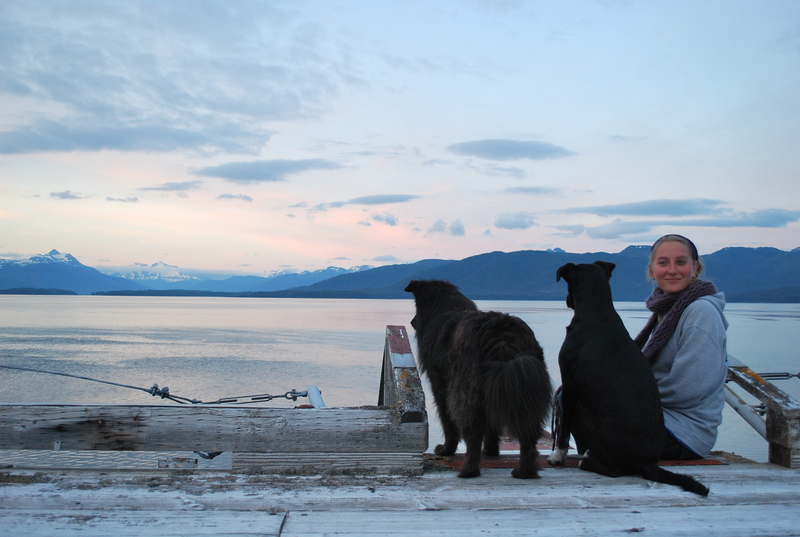 Also a student at the University of Alaska Southeast, Jen received a bachelors degree in biology. 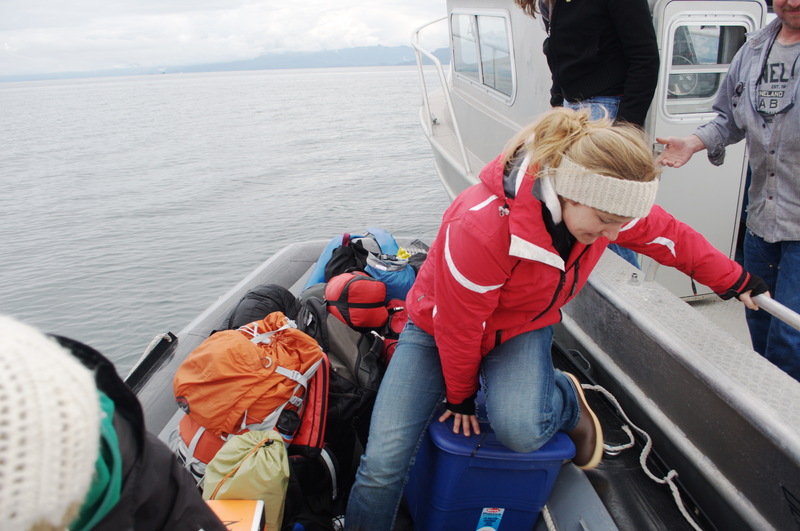 This was her first field season researching humpback whales, though her field experience has ranged from collecting skin samples from arctic seals to addressing sea star blights in Tenakee, Alaska. While at the lighthouse Jen began began chronicling the many species on the island, and when not in the tower surveying whales she was found in the intertidal zone measuring tide-pools and counting sculpins. To her credit the members of the 2011 Rapunzel Project have a new appreciation for island spiders, copepods, amphipods, and nereid worms- her enthusiasm was so infectious it quieted in the rest of us the need to say “Eew” and because of that we are all less timid about getting our hands slimy. 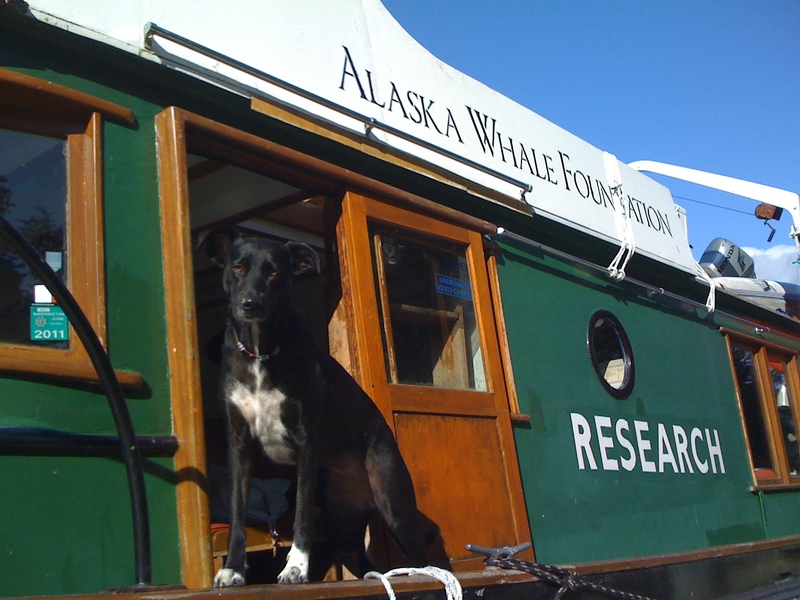 Zoe, Chloe, and Vista were the Alaska Whale Foundation’s 2011 whale research dogs. Zoe is the senior canine assistant, with over five years of field experience. Chloe and Vista joined the team for the first time tin 2011 and with Vista returning for a second year. Zoe works primarily as Andy’s field attendant, though has been known to abandon his boat based research in favor of staying at the lighthouse to help Jen with her sculpin project. 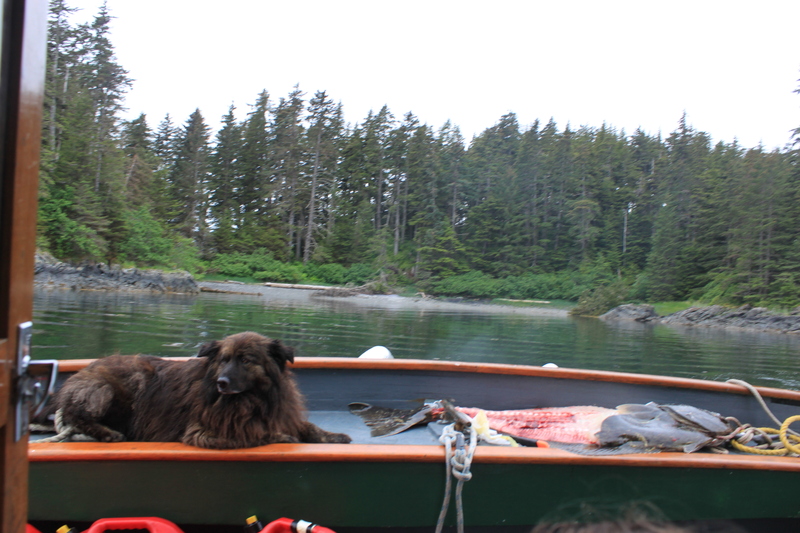 Chloe is an inter-tidal dog by trade, but was willing to join Jen in this whale adventure, provided barnacles and seaweed made a daily appearance in the day’s itinerary. Vista was slightly more inclined to napping on couches than actually doing any research. She was the self appointed guardian of the Five Finger Lighthouse and an expert at warming chilled research assistants at the end of a cold day of surveying.